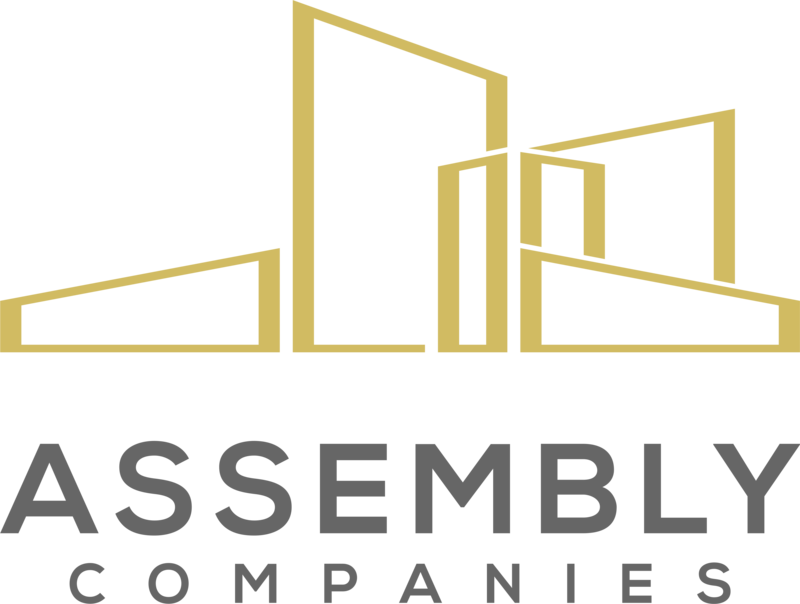 Assembly is a real estate advisory, investment and management firm focused on special purpose properties, traditional real estate in changing industries such as retail, news/media and manufacturing, and national portfolios concentrated in secondary and tertiary markets. Like our name implies, we assemble and manage the best possible team for every project in order to implement our customized strategies for atypical returns. Assembly’s strict approach ensures that every project is matched with superior professionals with unique local execution ability possessing the right knowledge and deal access to drive fastest results. Incentive based fee structures drive down costs and increases speed to realizing value.